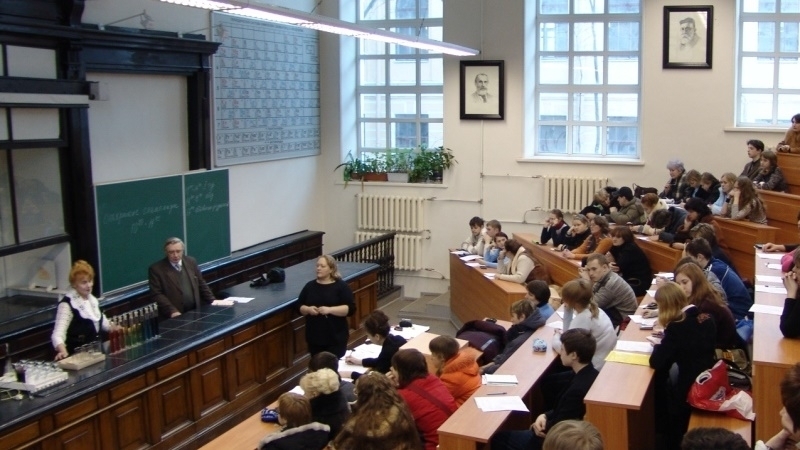 Pereyaslav-Khmelnytsky Hryhoriy Skovoroda State Pedagogical University held an event dedicated to Said Nursi, Muslim scientist. In particular, from November 27 to December 15 the university will host an exhibition telling about the religious worldview of Said Nursi and Hrihoriy Skorovoda, Ukrainian thinker. Also, the "Cultural center of Said Nursi and Turkey" was opened at the university to study “The Risale-i Nur” works by Said Nursi, as well as the culture and history of Turkey. In the center students will study the works of the scientist and familiarize themselves with Islam. The "Risale-i Nur" library will be located there, Turkish language courses for university students will be organized as well. Among those participating in event wre Professor Oleg Topuzov, Director of the Institute of Pedagogy, Viktor Kostur, the Rector of Pereyaslav-Khmelnytsky Pedagogical University, Said Yudzhe, the Turkish deputy, Yönet Can Tezel the Turkish Ambassador to Ukraine and many others. It worth noting that the doctrine of Said Nursi is not related to the FETO movement. Supporters of Fethullah Gülen departed from the teachings of Said Nursi and are in conflict with his followers. November 26, Crimean Tatar youth organizations held a football tournament in Kyiv named after the Crimean Tatar thinker Ismail Gasprynskyi. Within the framework of the Mejlis Cup of the Crimean Tatar people a friendly football match took place between the Kyiv team Adalet and the Crimean Qirim in Kyiv in 2016. The Crimean Tatar Youth Center and the Crimean Tatar compatriots also took part in organizing the event. The match was held at the initiative of the Crimeans.